Somehow I've bricked my prodigy cube during firmware upgrade. Maybe I've forgot to change the "7022" as Product ID to the "7921". Now it is detected as composite usb device in Windows device manager. 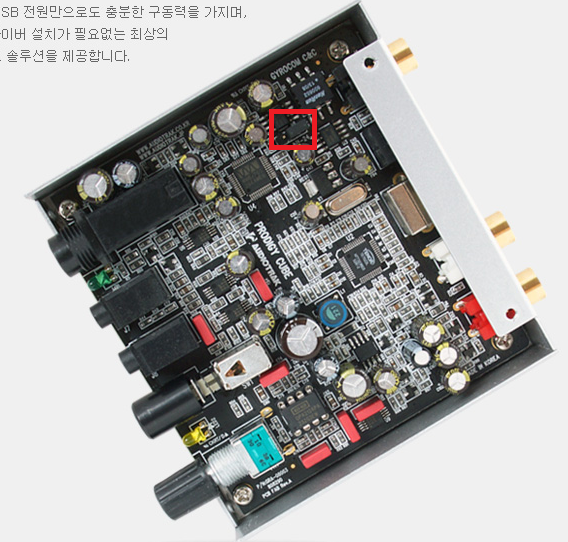 USB Device Properties → Hardware ID → USB\VID_1852&PID_7921&REV_0004. It is impossible to run firmware update again - after pressing "Connect to HID Device" button "Run New Thread for HID Input" button is inactive. After connecting device to PC "USB Link" led once blinks orange then off, "Stand-by" led is green. You can restore if you change JP1 jumper cap 24bit to 16bit. You can find the jumper. Please change the JP1 jumper and then try to firmware again. 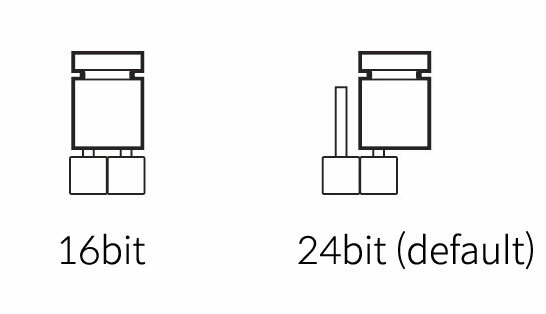 If you finish to firmware, please change JP1 jumper cap to 24bit again.